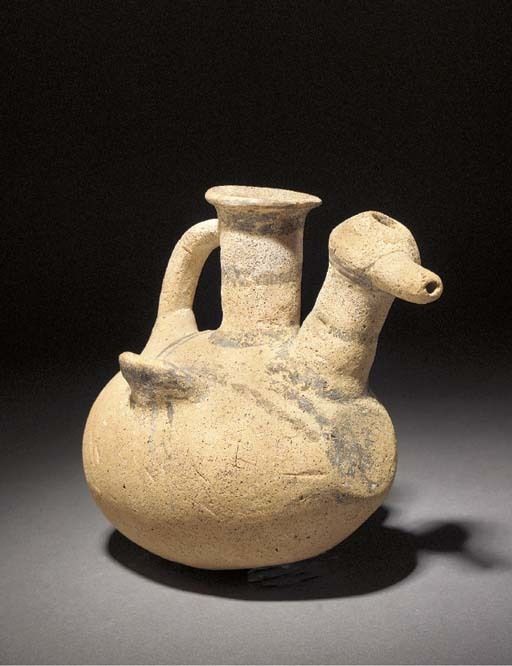 The Art of Ancient Cyprus, p. 225, pl. 255 (item one) and pl. 254 (item two).